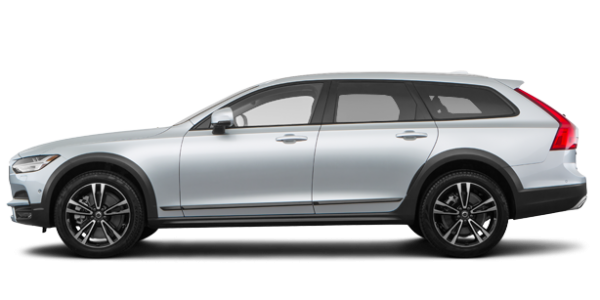 Looking to book a service appointment? 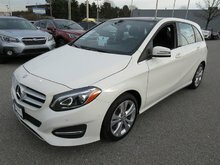 Looking for a Pre-Owned Vehicle? 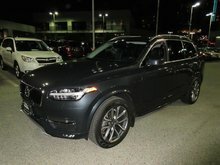 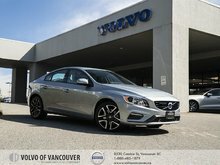 Welcome to Volvo of Vancouver where your satisfaction is our priority. 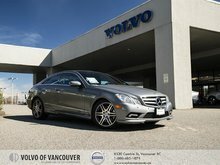 Part of the Dilawri Group, Volvo of Vancouver takes the satisfaction of our clients to heart, and we are always looking for ways to stand out. 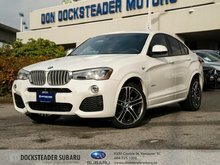 We strive to provide our clients with the very best dealership experience, modern facilities, and experienced staff that will go above and beyond to give you a five-star experience. 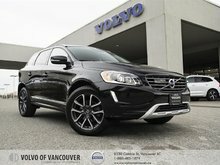 At Volvo of Vancouver, we take your satisfaction seriously. 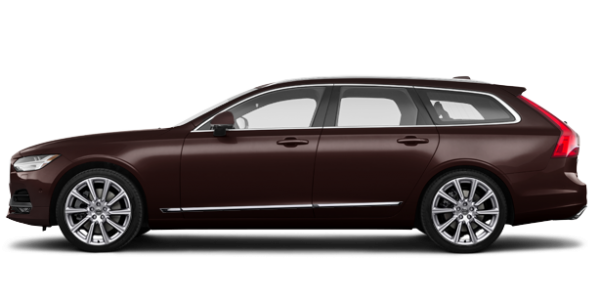 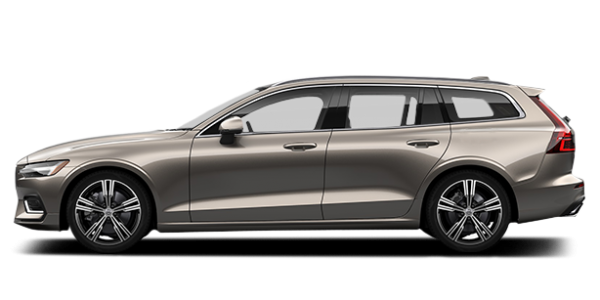 The Volvo lineup has been completely redesigned in recent years and offers buyers the very best in terms of comfort, safety, fuel economy, connectivity, and efficiency. 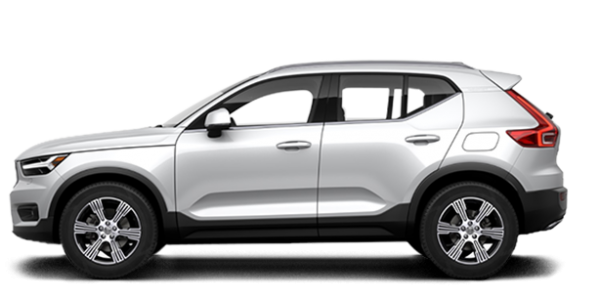 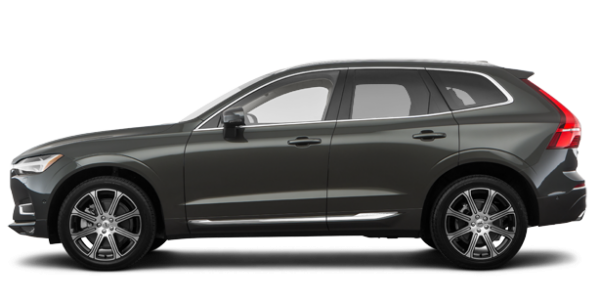 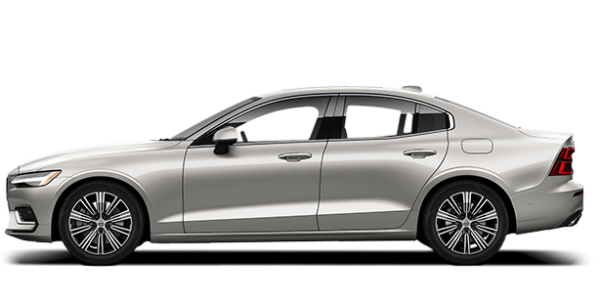 With their advanced powertrains including the plug-in hybrid T8 engine, their advanced safety features such as City Safety and Large Animal Detection and Collision Prevention, plus connectivity features like Volvo On Call and Sensus Connect. 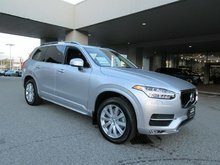 We have many high-quality certified pre-owned vehicles in stock. 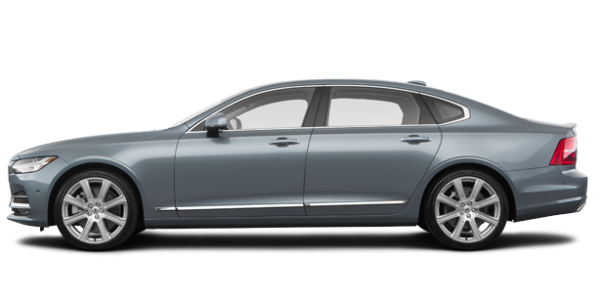 Volvo’s certified pre-owned program covers you completely with a comprehensive warranty, a full inspection and a host of advantages. 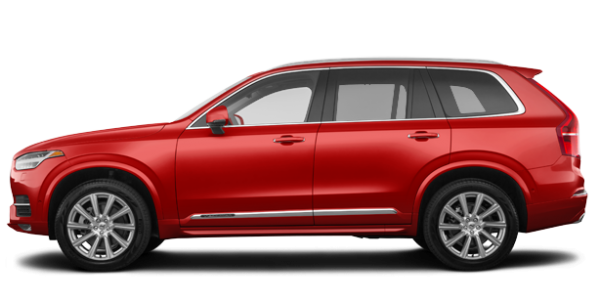 Visit us today for all of your maintenance needs. 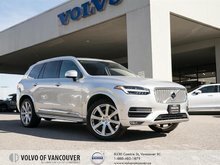 We make life as easy as possible for you by providing the best after-sales services including maintenance products and packages for your Volvo, genuine parts and accessories to enhance your Volvo, a high-quality body shop and tire centre, and a wide range of detailing services.